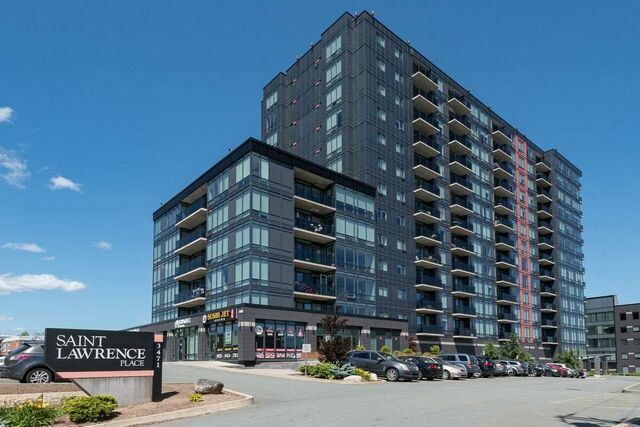 901 3471 Dutch Village Road, Halifax (MLS® 201905793 ) Welcome to Saint Lawrence Place, five year’s young with elegant finishes, this complex was built with quality and integrity in mind. 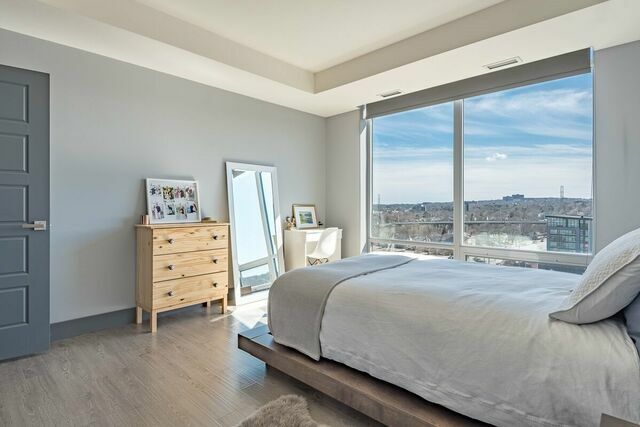 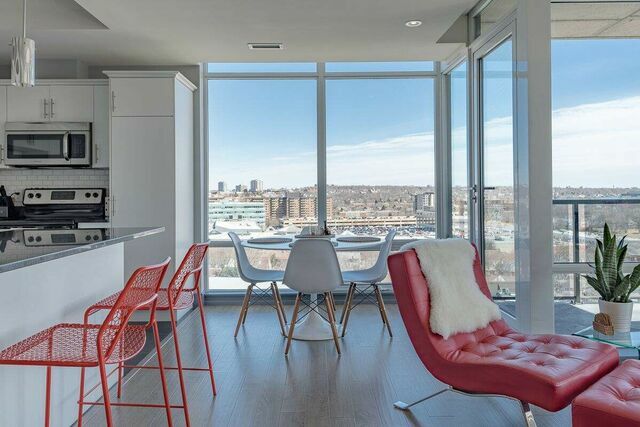 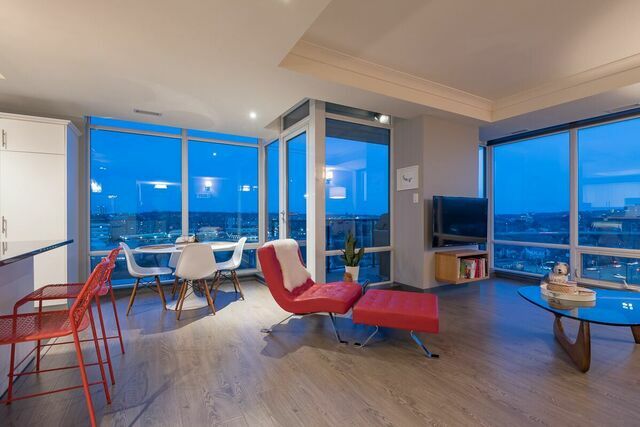 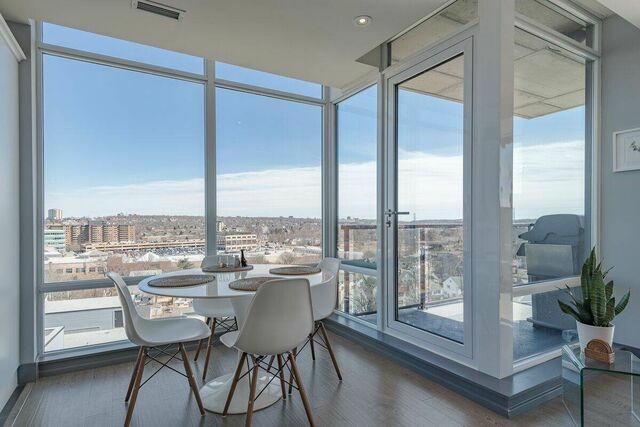 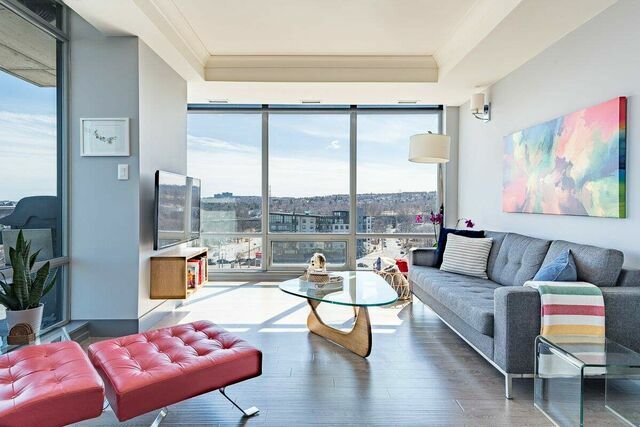 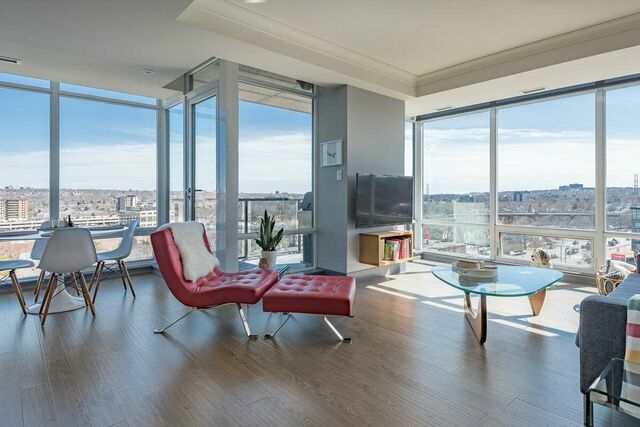 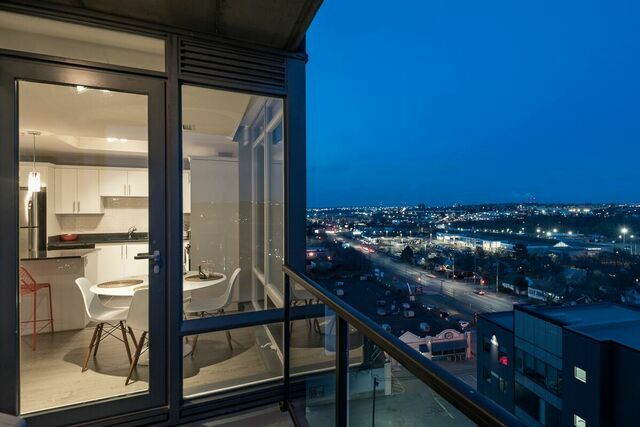 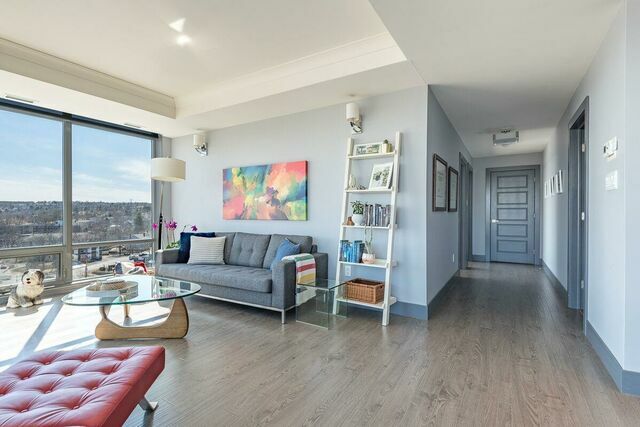 This desired corner unit features light from sunrise to sunset thanks to its stunning floor to ceiling windows. 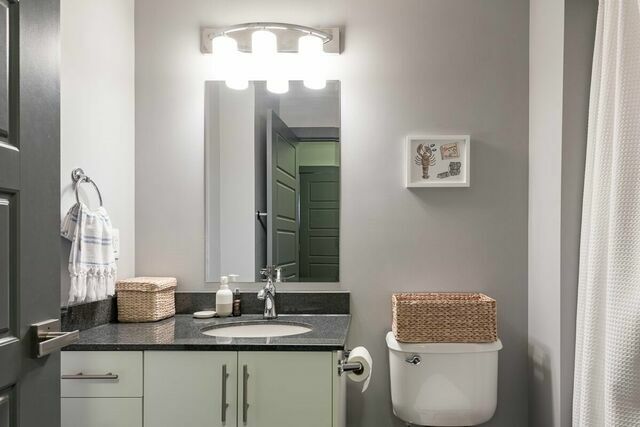 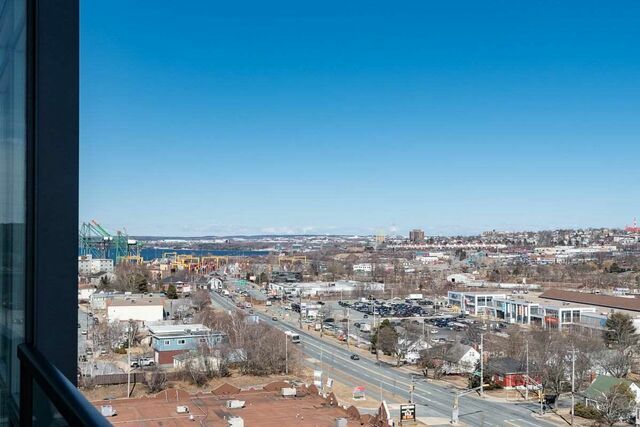 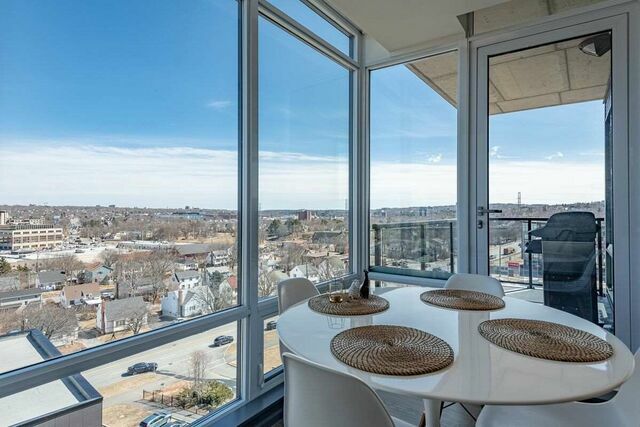 Its attractive layout is one of the most sought after in the complex and encompasses a truly breath-taking view of Halifax’s West End landscape all the way from the Dingle to the Bedford Basin. 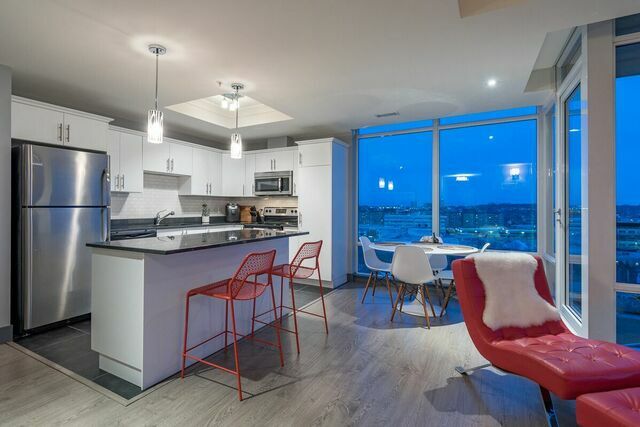 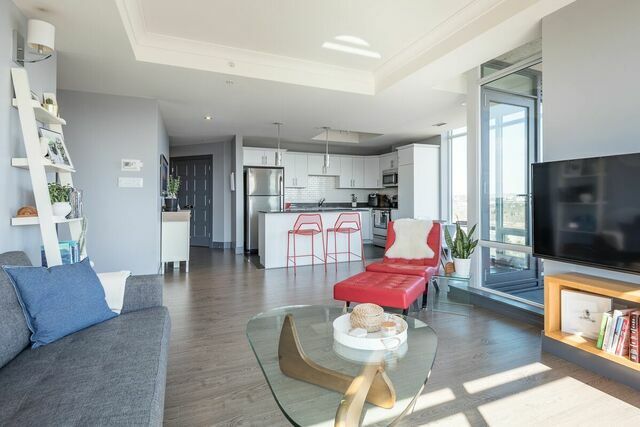 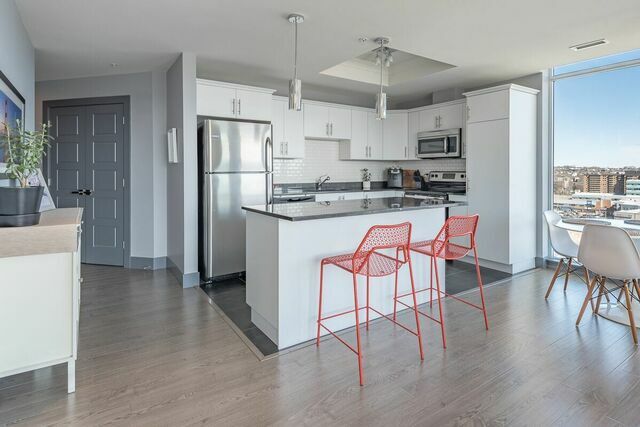 The open concept living area features a modern kitchen with granite counter tops and plenty of storage, complimented by a spacious living room and dining area with no shortage of natural light. 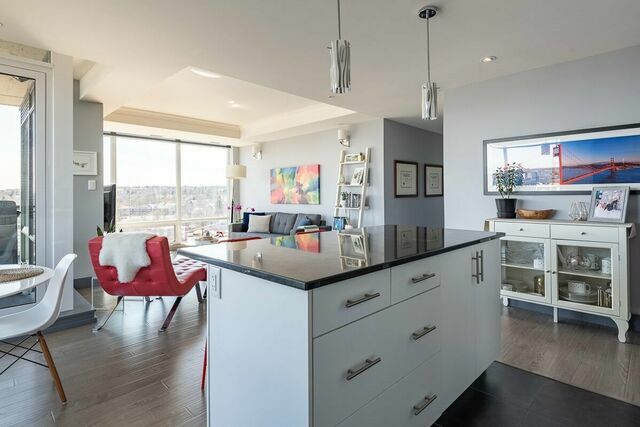 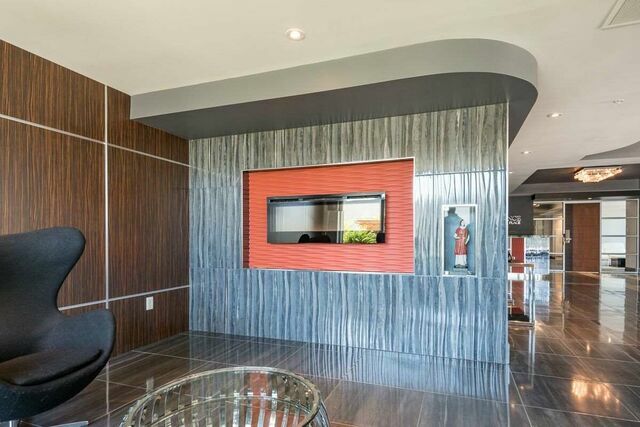 The wide hallways and large bedrooms add to the elegance of this unit. 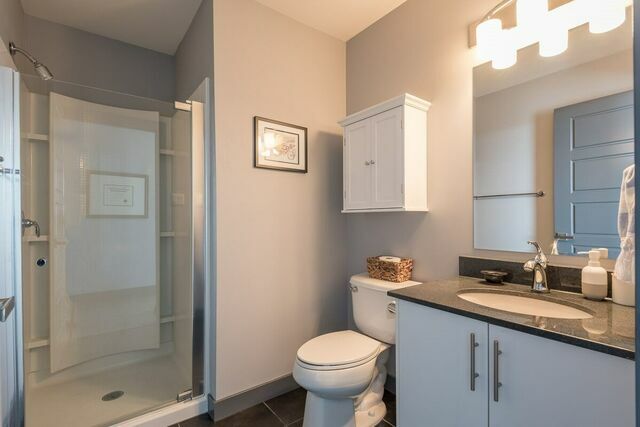 The master bedroom features a roomy walk in closet and ensuite bath. 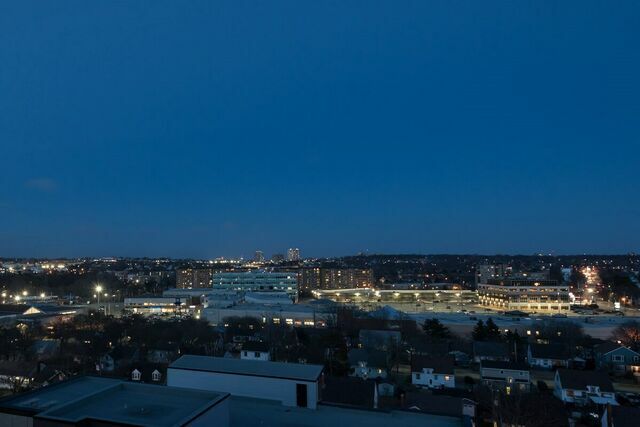 Located on the 9th floor there are no obstructions in sight, creating a perfect sanctuary to relax and unwind. 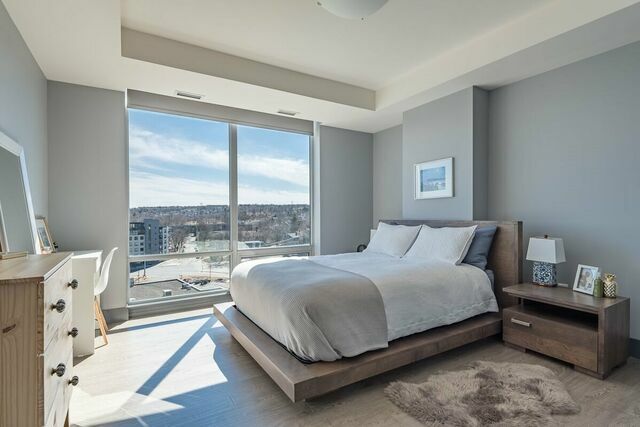 The complex itself has many desirable highlights such as: geothermal heating, daily cleaners, concierge service, fitness room, high speed panoramic elevator and much more. 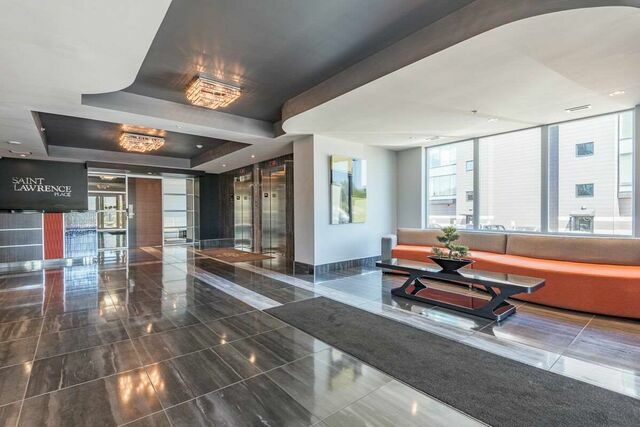 The assigned parking is located next to the lobby. 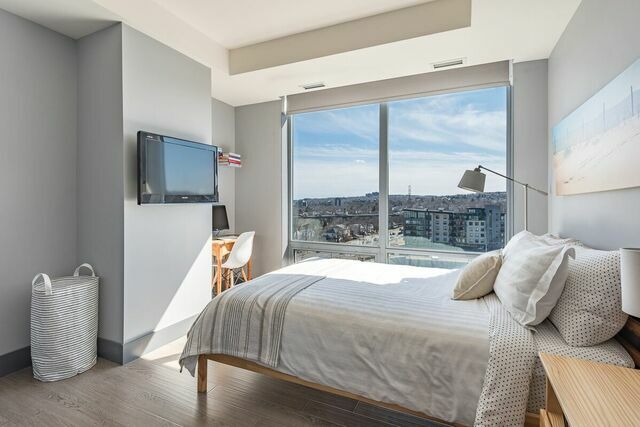 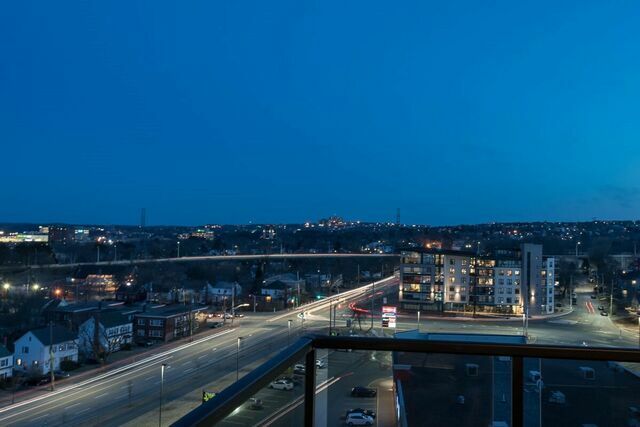 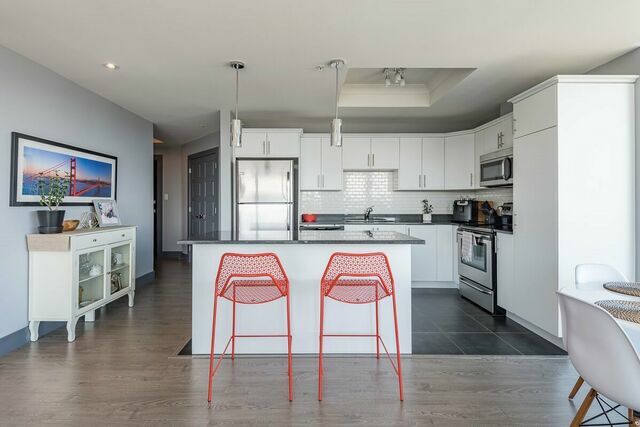 Whether you are young or finely aged, you are located nearby everything you need with easy access to the Halifax Downtown or the main arteries of the city, as well as close proximity to grocery stores, shopping centres, golf courses and walking/biking trails.